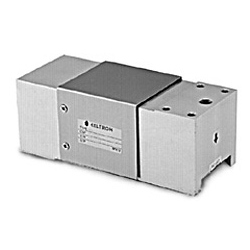 Celtron LOC LE Single Point, Aluminum, Heavy Capacity Load Cell. Similar to Tedea Huntleigh 1250, HBM PW12, and Rice Lake RL1250. 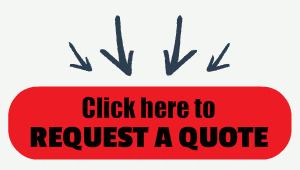 Celtron LOC LE Single Point Load Cells are just one type of the many different models of load cells that we offer. Celtron LOC LE Single Point, Aluminum, Heavy Capacity Load Cell. Similar to Tedea Huntleigh 1250, HBM PW12, and Rice Lake RL1250.